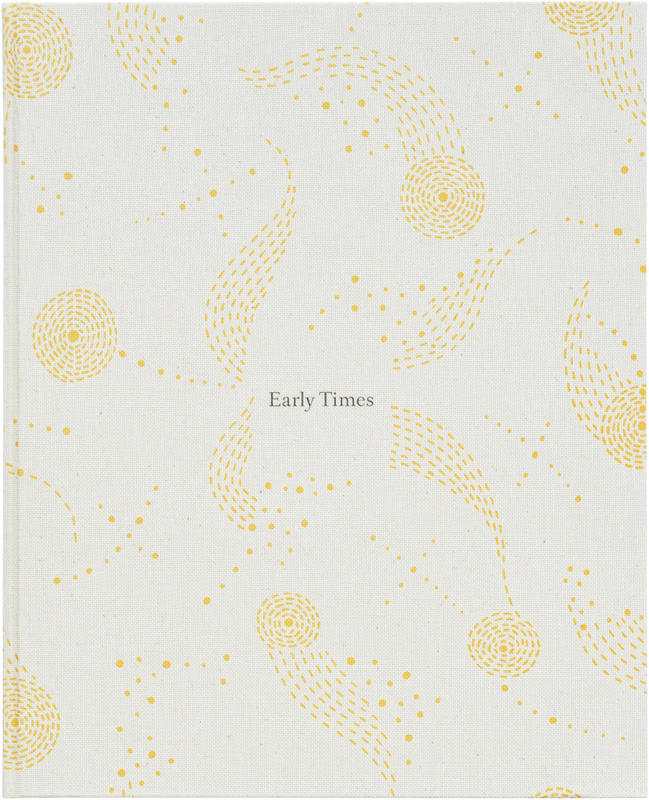 Early Times is the first chapter of Vasantha Yogananthan’s long-term project A Myth of Two Souls, which offers a contemporary retelling of The Ramayana. A seven-chapter tale first recorded by the Sanskrit poet Valmiki around 300 BC, The Ramayana is one of the founding epics of Hindu mythology. This first book addresses the beginnings: it tells of the youth and education of Rama, son of King Dasharatha, and of Sita, daughter of King Janaka, who do not yet know each other but are destined to meet and fall in love. The Ramayana has been continuously rewritten and reinterpreted through time, and for Yogananthan’s book has been retold by Indian writer Anjali Raghbeer. Yogananthan commissioned Mahalaxmi & Shantanu Das, Indian artists specialising in the tradition of Madhubani painting, to create original illustrations for display alongside his photographic work.